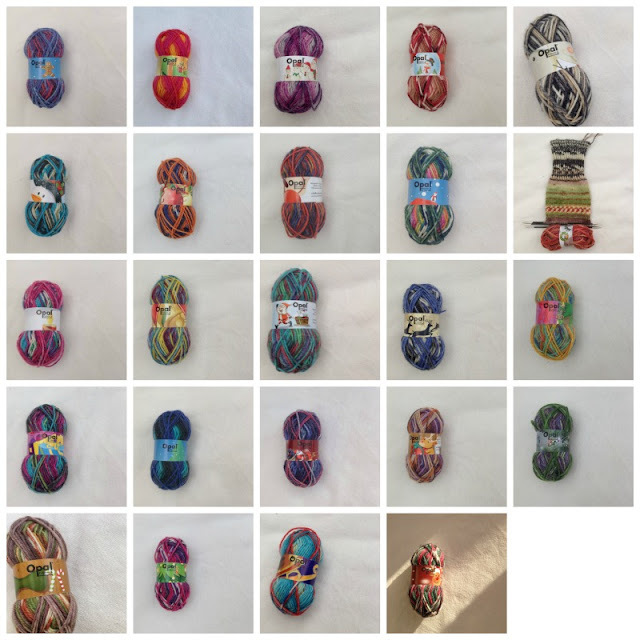 The Woolly Brew: Opal Advent box - preorders are open! 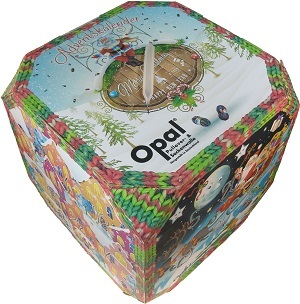 Opal Advent box - preorders are open! Well, it's that time of year again. Freezing temperatures, snow and hail and high winds too. 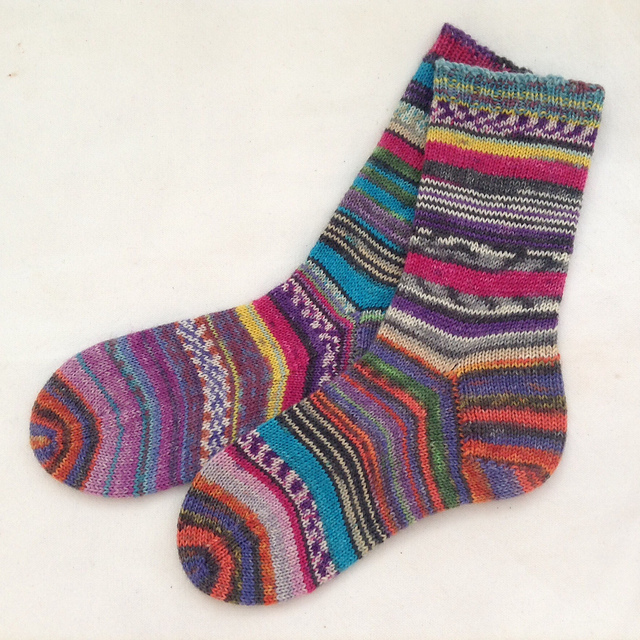 Time to think about Christmas and a box full of teeny tiny balls of ridiculously cute multi coloured sock yarn. After the HUGE success of Opal's Advent box last Christmas, we've been advised by our supplier to get our orders in early for the Opal Advent box 2016. Like last time we can accept orders in person, over the phone or by email. We will require a £30 deposit (you can pay over the phone or we can send a Paypal invoice). There will be a balance of £25 to pay when you collect or we post. The boxes will likely arrive late October. It's a big cube - 30cm x 30cm x 30cm. It has 24 little windows. It is filled with little balls of sock yarn (15g each). 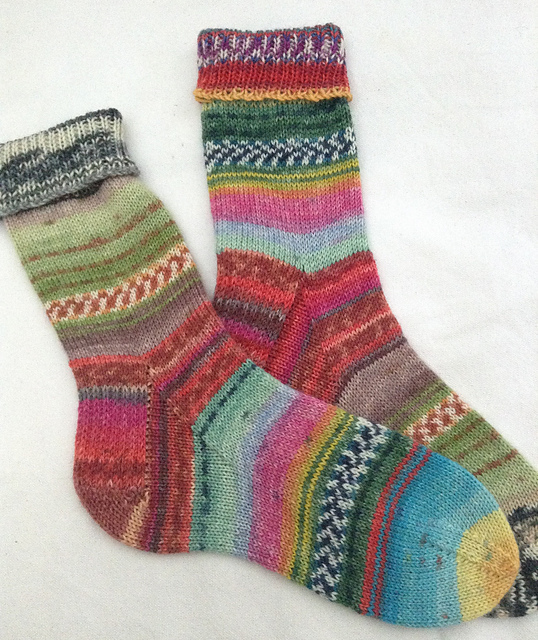 It's great fun to open and the yarn is so random that whatever you make will make you smile. 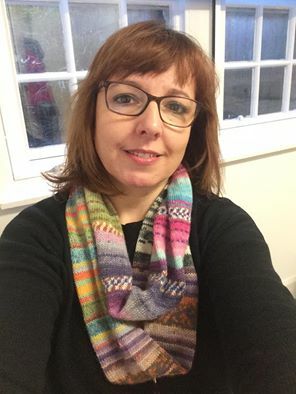 Socks are the obvious choice, but how about a cowl. 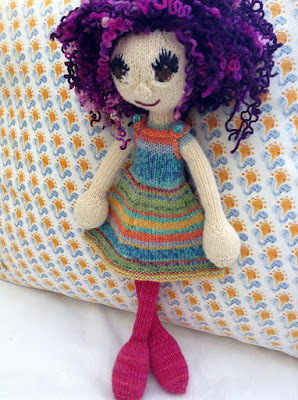 Cindy cast on 60 stitches and knit in the round - 6 balls! toy knitting at its best! Of course we still have our Pinterest board - full of ideas. And we will continue to add to it too! And check out #opaladventcalendar on Instagram and Twitter to see what others have used their teeny tiny balls of ridiculously cute multi coloured sock yarn for. The blankets look particularly amazing. So lets us know if you'd like one. We would like to get our orders in by June 30th.